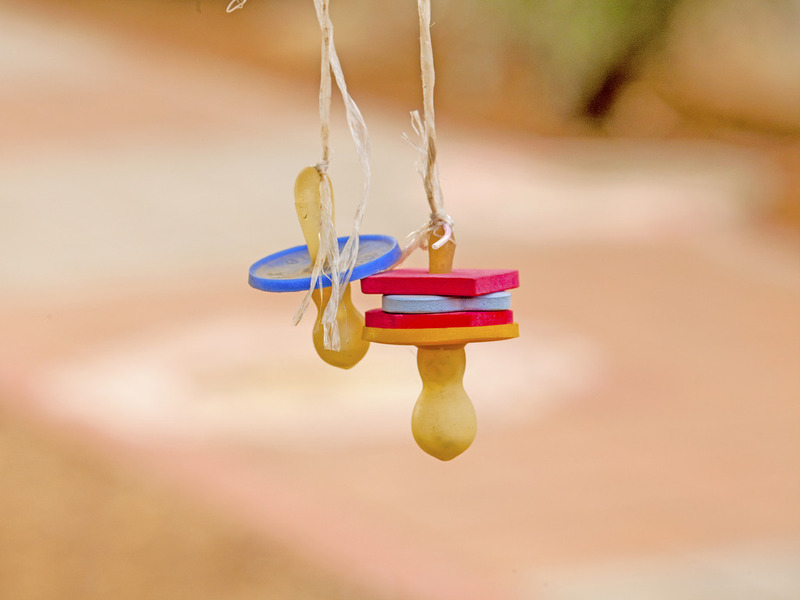 Baby Pacifiers, Yay or Nay? We’ve all been beating around the bushes figuring out the do’s & don’ts of parenting the “right” way. However, the question is, is there really such a thing as the “right” way of parenting? Over the course of the years as parents ourselves, we have come across many obstacles, ups & downs, mystical myths & legends, stories of the past, stories of the present and even stories of what might happen in the future! Then Google search came along and then Facebook support groups and here we are today. 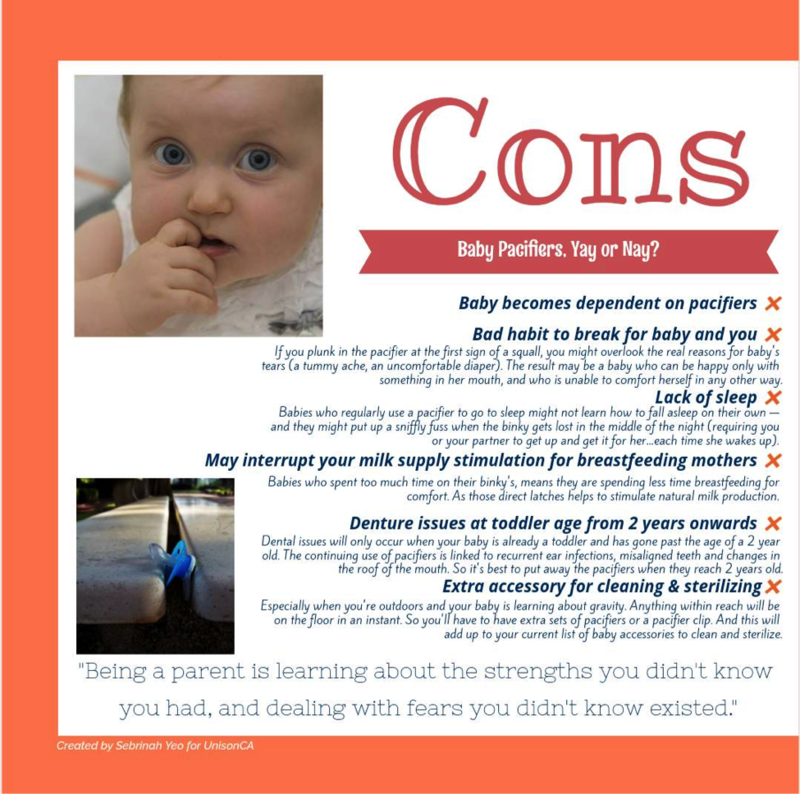 So let us come down to the pros & cons collectively from various source of information on the net for your good reference on Baby Pacifiers. Hopefully we at UnisonCA, managed to cover the above for your better understanding. It may not be as elaborate as any other articles out there. 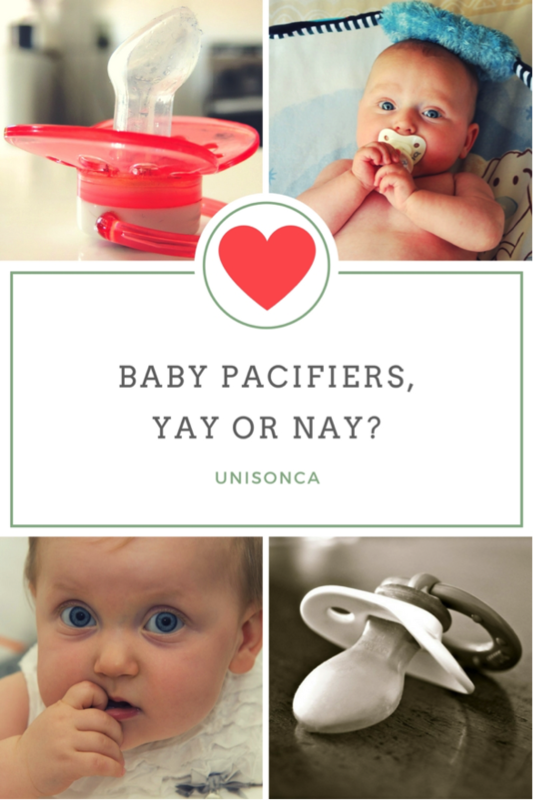 So we’re hoping this sums up all the key notes to consider and may this article further help you to decide better on “Baby Pacifiers, Yay or Nay!” If you’re asking us, we would say “Yay AND Nay”. Because at the end of the day, you can’t force down a pacifier on any baby. Some may like it and be a pro at it. Some just detest it! The final key takeaway when deciding is to observe your child’s requirements. 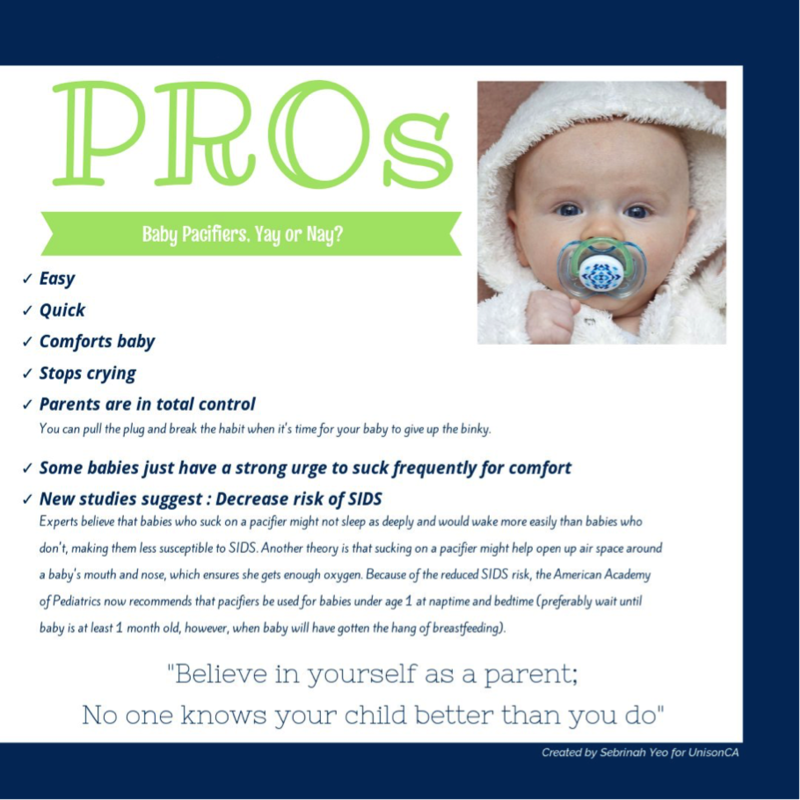 Do they really require a baby pacifier or maybe there’s an alternative that may interest and benefit this baby more than the other?